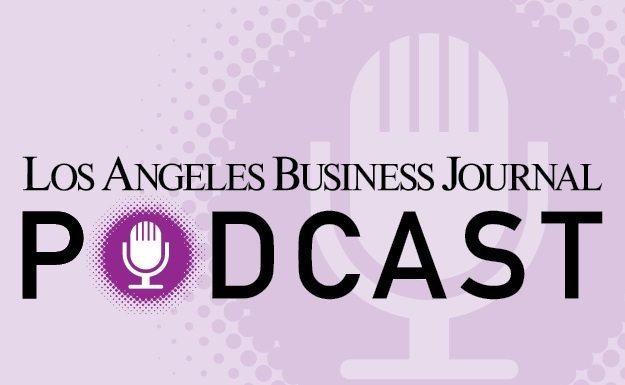 The Los Angeles Business Journal was excited to host the 2019 Economic Forecast & Trends event at the City Club LA on Tuesday, January 22nd. The eventful morning featured a pair of lively panel discussions featuring leading experts on the hottest topics on the minds of LA area businesses leaders at the start of this year. It was stimulating look back at what made the headlines in 2018 and deep dive into how the economy might be impacted this coming year. Our amazing group of panelists and moderators examined the issues as they shared their experiences and predictions for the year to come. The panels this year focused on the hot-button topics of Tax Reform; Real Estate; and Economic Markets & Access to Capital. Moderated by Michael Amerio of Lucas Horsfall, this panel made up of David Erard of Armanino, Dean Joaquin of RSM, Craig Morris of KPMG, and Kenneth Tindall of CBIZ cut to heart of the recent tax reform initiatives and how they are currently and will ultimately impact our businesses in Los Angeles. It’s a topic that continues to be on the minds of all business leaders, and the panel explored the latest implications of tax reform and how some industries potentially benefit more than others. The experts also tackled some of the other big questions businesses are asking such as whether or not individual states are conforming to the new tax rules and what the biggest issues are that companies should be concerned with. Moderated by Jim Kruse of DPI Retail, panelists Martin Griffiths of KPMG, Laurie Lustig-Bower of CBRE and James Malone of Colliers International helped to define 2019’s issues and the outlook for the immediate future of real estate. Issues were discussed with up-to-the-minute expertise, including the group’s thoughts on topics ranging from the continuing growth boom downtown to legislative issues to the latest market trends in this ever evolving category. Moderated by Jennifer Post of Thompson Coburn LLP, this insightful dialogue with Parkview Financial’s Paul Rahimian, Covington Capital Management’s Todd J. Walklett, and City National Bank’s Brent Williams provided an opportunity for these fiscal thought leaders to share information on a number of helpful factors, such as the evolving diversity of economic markets, growth areas in lending, trends for the availability of (or access to) capital, and the latest on the financial landscape overall.